With her hit single “On The Road” currently blowing up speakers across the country, UK’s grime queen, Lady Leshurr is thrilled to announce her return to Australian shores this April/May for her sophomore headline tour. 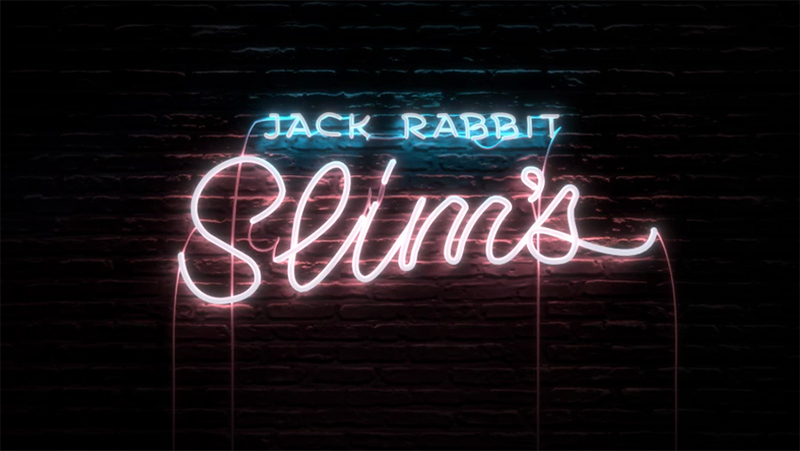 Alongside a prime spot on the Groovin’ The Moo festival circuit, the acclaimed MC will visit Perth’s Jack Rabbit Slims on Friday May 11, exhibiting her hip-hop virtuosity to her ever-growing fan base. Pushing the almost exclusively male-dominant grime scene into the mainstream spotlight alongside peers Skepta, Dizzee Rascal and Stormzy, the Birmingham-born lyricist has been praised by the likes of Pitchfork, Noisey and The Fader and is touted as the “The Queen of Grime” by NME. 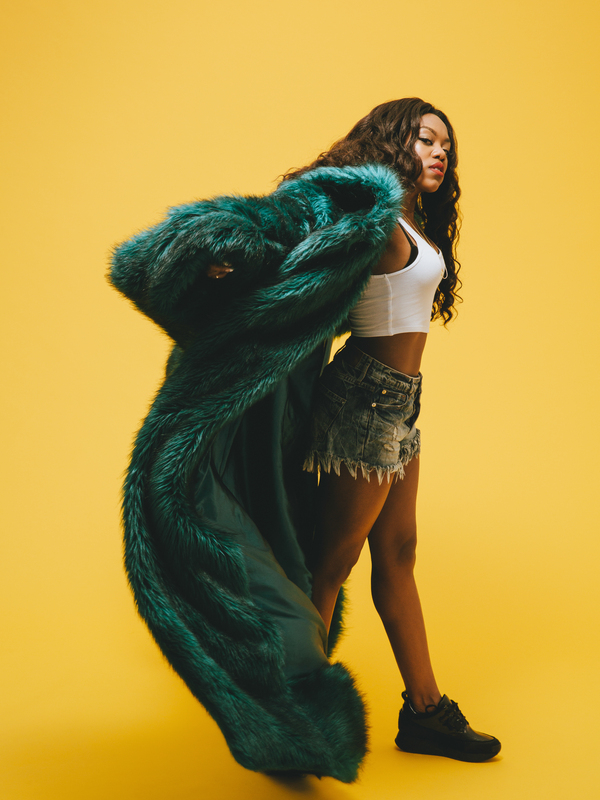 Following an impressive sold-out Australian tour last year, Lady Leshurr is now gearing up for her triumphant return down under. Bringing her energy, sass and pure-fire beats - these royal performances are not to be missed!